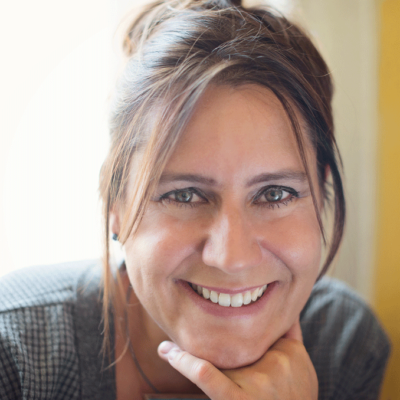 A 45 minute personalised 1:1 Skype mentoring session with Helen to kickstart your declutter project. 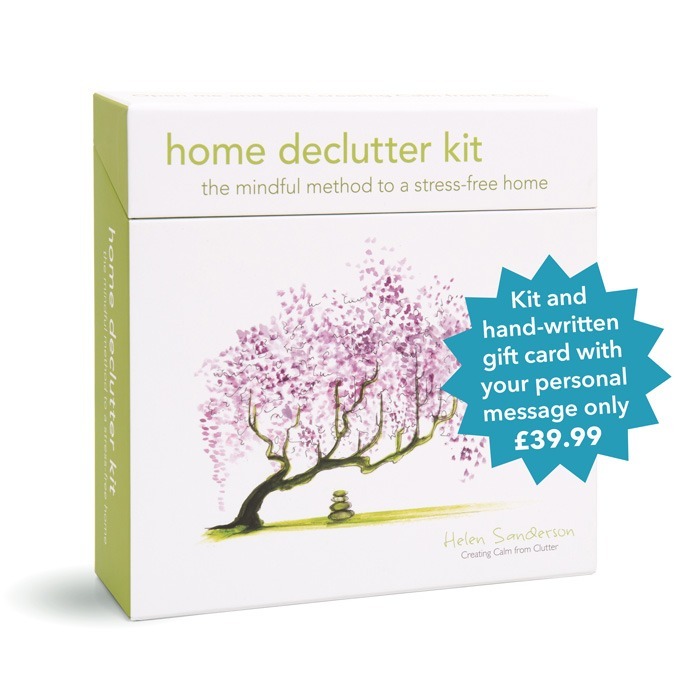 Struggling to get started with your declutter project? 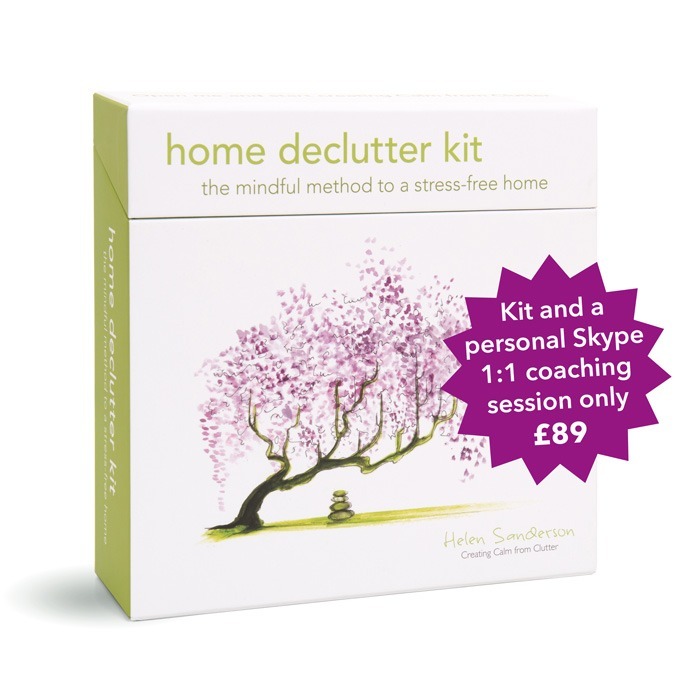 Or would you like to learn how to get even more from the Home Declutter Kit? Why not book a 45-minute one-to-one video mentoring session with Helen. Your mentoring session will give you a personalised briefing on Helen’s tired and tested system. You’ll also get help with any particular challenges that you may have, including how to get the most out of using your kit. 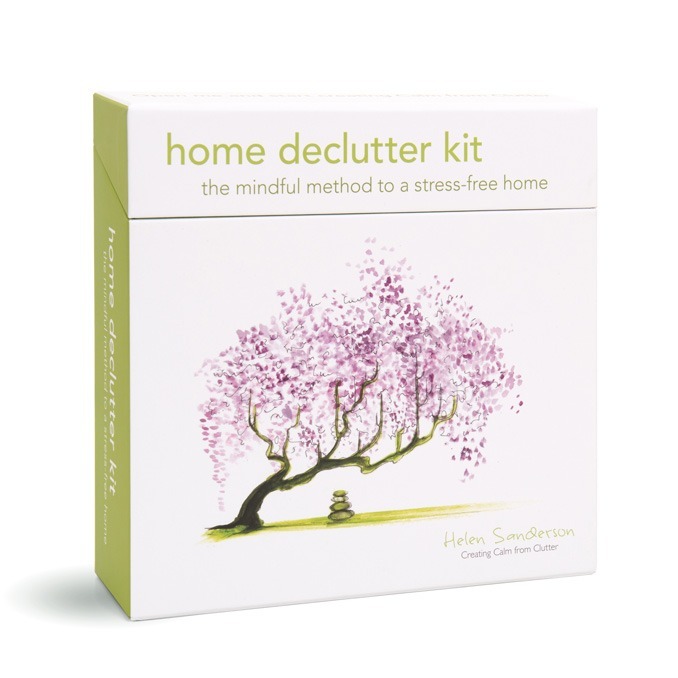 Decluttering guru and creator of the Home Declutter Kit, Helen has worked with hundreds of people like you to create calm from clutter in their homes. Buy now and you can set up your session at any time that suits you.